Shirley Leach had it all – wealth, health, success and even true love. A rosy future indeed lay ahead for the once debutante. But with a heavy heart, Shirley called off her wedding to the very eligible Jeremy. Why? Because she answered a calling to become a nun! 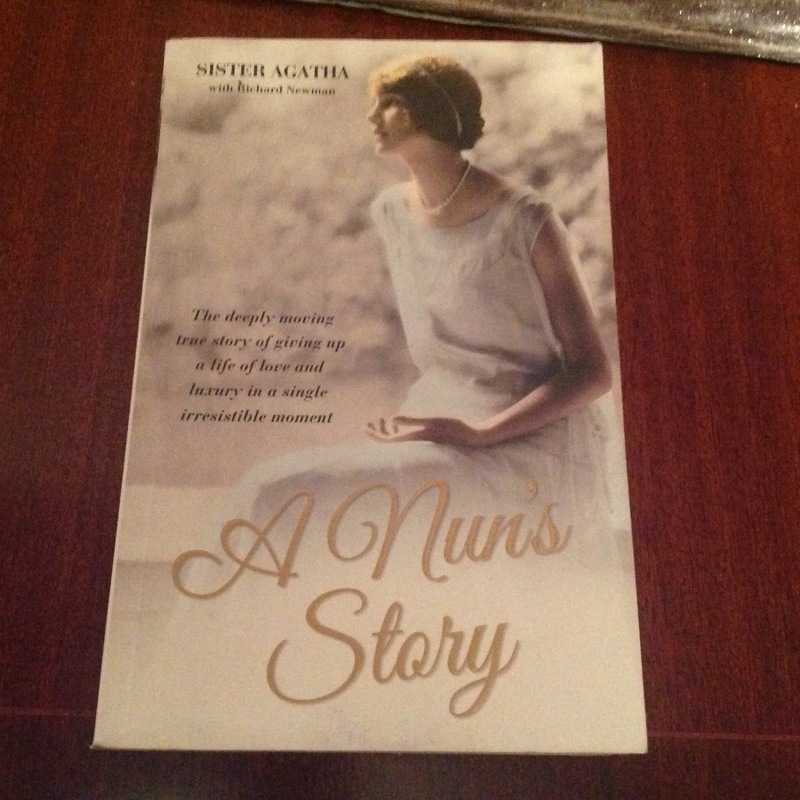 Sister Agatha’s life story of choosing poverty over privilege will leave you humbled. The moment my heart broke while reading her memoir ‘A Nun’s Story’ was when her ex-fiancé, told Shirley that he would become a monk, just so that he could still see her possibly from time to time, and he meant it. Your life story too might include moments of apparent madness only to reveal fate’s great plan. If so, or even if not – something can be learnt from every life story, so why not turn yours into a book.